The Maharashtra government is reviewing the recommendations of an expert committee to set the fares of app-based cab-hailing services such as Uber and Ola at a fixed rate in the state, a media report said. Additional government pleader G W Mattos informed a Bombay High Court division bench headed by Justice S M Kemkar that the government will decide on the recommendations during the upcoming winter session of the Maharashtra state government in Nagpur, a report in the Press Trust of India stated. The division bench was hearing a petition filed by the taxi companies, Uber India Ltd and Ola Ltd, and six drivers associated with these companies. The petitioners argued that the proposed Maharashtra City Taxi Rules, introduced last year, are arbitrary and bad in law, the PTI report stated. The Bombay HC bench will hear the matter after eight weeks and said the government will not take any coercive action against Ola and Uber drivers until a court order was issued, the report added. In their petition, the drivers said the new regulation prevents app-based taxis to ply within the Mumbai Metropolitan Region on a national tourist permit and drivers have to obtain local permits. The drivers allege that obtaining local permits will be ten times costlier than the permits of drivers of black-and-yellow taxis, PTI reported. Responding to the petition, the government said it was necessary to take adequate measures to stop the ‘predatory’, ‘monopolistic’, and ‘exploitative’ business tactics of app-based cab operators, the report added. The government maintained that the new regulation seeks to introduce a level-playing field for all the cab operators and ensure better service for commuters. In September, a media report said that the Delhi government was working to launch a City Taxi Scheme 2017 to put a cap on the minimum and maximum fares for online taxi aggregators Uber and Ola. The proposed regulation is an attempt by the state government to bring all taxis operating in the region under a uniform rule. Besides the Delhi government, the Karnataka government too intervened to put a cap on cab fares. In November 2016, the Karnataka High Court had upheld the state government’s decision to ban surge pricing by Ola and Uber. The state had stipulated a rate of Rs 19.50 per km as the upper limit. Uber had challenged this in the court and the Karnataka HC had observed that the state government was well within its right to frame rules under the sections of the Motor Vehicles Act. However, the state governments’ decision to cap pricing can lead to a policy tussle with the centre. In December 2016, the Union Ministry of Road Transport and Highways submitted guidelines to the Delhi HC, recommending that taxi operators be allowed to hike prices during peak hours. 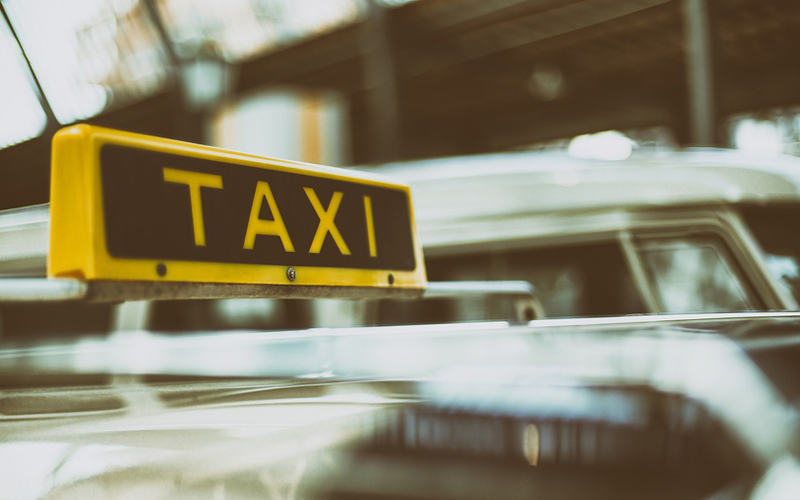 “The committee strongly recommends to avoid unreasonable restrictions that will make taxi operations economically unviable,” a committee appointed by the ministry said in its report to the court.